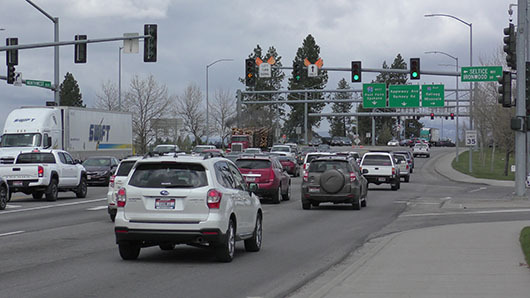 Maintenance crews will resurface Northwest Boulevard on either side of the bridge over Interstate 90 in Coeur d’Alene next week. Work is scheduled to take place from 8 p.m. to 5 a.m. on Sept. 10 and 11. The north side of the bridge will be resurfaced the first night, during which the westbound on- and off-ramps will be closed. The south side of the bridge will be resurfaced next, and the eastbound on- and off-ramps will be closed then. Detours will be posted both nights.